Abbas Faiz is a poet, translator and human rights expert. He writes poems in both Persian and English and his poems have been published online and in print. He has also read them to audiences in the UK and abroad. In addition, Abbas has translated into English poems from the 13th Century Persian poet, Rumi, and from the 14th Century Persian poet, Hafez. He has produced these translations in a series of literary events at the National Portrait Gallery and other venues. 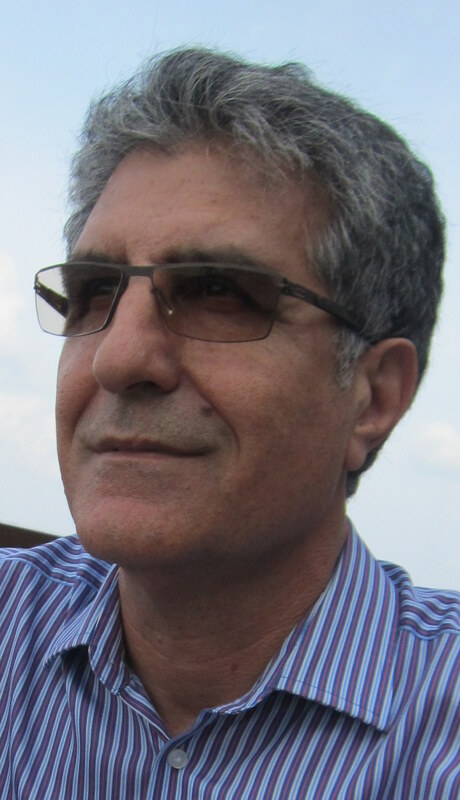 His co-translation, with Martin Turner, of صدای پای آب – Water’s Footfalls – by the contemporary Persian poet, Sohrab Sepehri, was published by Cambridge University Press and received a prize for best poetry in translation. Still, though, seeing no sense in pain, suffering and drabity. No sign of the maker, lots of the mistaker! Softens under my head, my back. Back again to disrupt my sleep. In hot days of 40 degrees. Not here, so low in temperature. Mine, he says, is fake and unreal. “We are both ME; Me, ME and You, ME. “Get up, travel back in time! We must not be in one place in time! Not to override me by ME. I go and sleep by his willow tree.